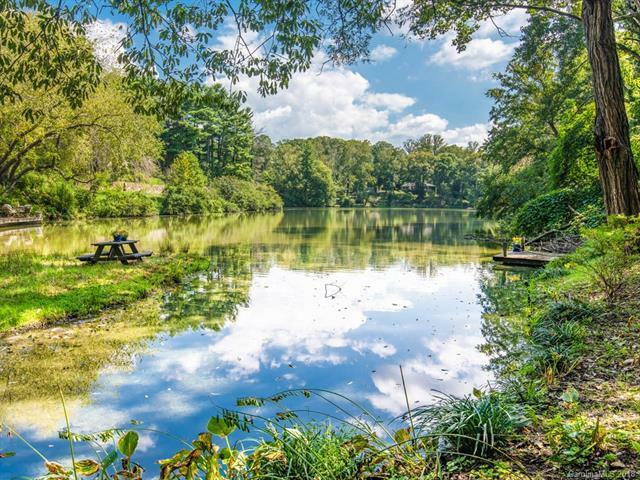 A true slice of heaven on Kenilworth Lake - lakefront oasis in the middle of Asheville. 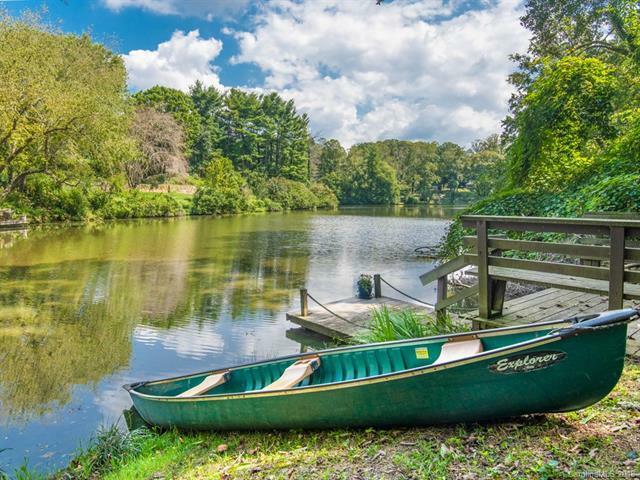 Walk down stone paths to your private dock to fish or relax. 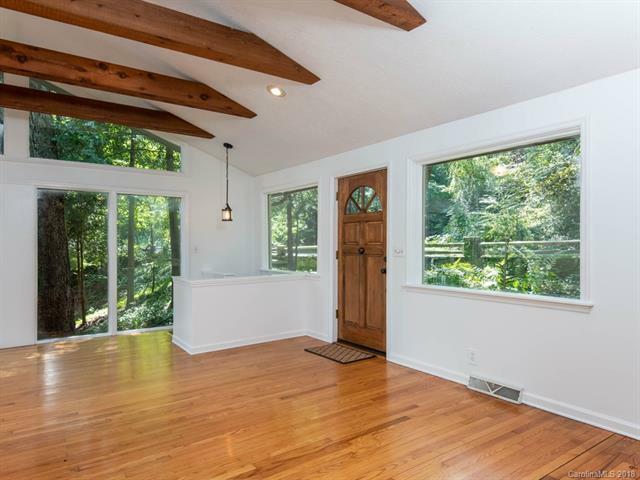 Property features an exquisite & irreplaceable Asheville Treasure Tree. Main floor features a wall of windows so you will always enjoy views of the lake. Exposed beams & hardwood floors. Spiral staircase down to an incredible den/family room with a fantastic wood-burning stone fireplace. Additional room downstairs for storage, home has natural gas on a double lot with shed/workshop. 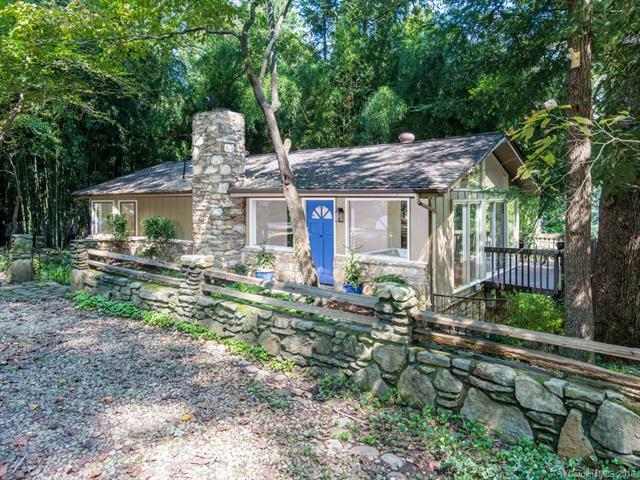 This is the true needle in the haystack - lakefront living just minutes from downtown Asheville. Home includes PIN #9648-94-7020.